Hikers, bird watchers, and outdoor enthusiasts of all types flock to Burlington as both tourists and homeowners thanks to its proximity to Niagara Falls and many other natural attractions. A home with a good view is essential to getting the most out of the experience of living in Burlington. 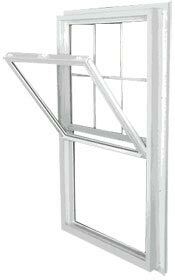 Updating your windows to big bay windows, picture windows or casement windows can give you the view you need. 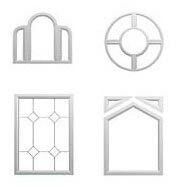 Total Home Windows and Doors can help. 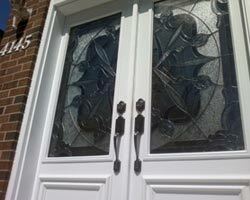 See our Map of Windows Burlignton Replacement and Doors Installation! Home renovations will not only improve the look and feel of your home, but they can improve your curb appeal, increase the value of your home and drastically reduce your energy bills! 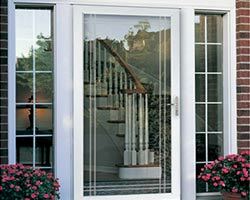 Quality windows and doors in Burlington Replacement can improve your insulation which will keep your home cooler in the summer and warm during the harsh Canadian winters. You can save up to 30% on your monthly energy bills and thousands over the lifetime of your windows and doors Burlington. 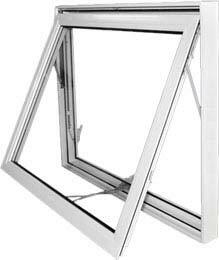 Did you know that older windows may be the cause of lots of issues you are experiencing such as drafts, condensation, high energy bills and air leaks? 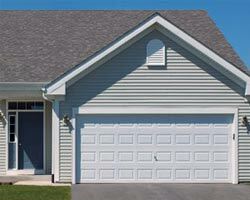 You probably have never thought about how your older widows are affecting your home, right? Think of all the humidity that can enter through wooden windows that have started to warp or rot, not to mention security and safety issues. 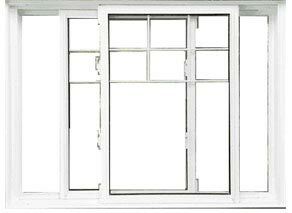 Components on your windows such as handles, locks and other parts need to be replaced as well. We offer a wide selection of items that can not only improve the quality of your home, but can save you a great deal of money on maintenance and repairs, not to mention overall savings on your energy bills. 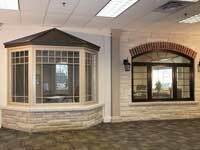 Windows replacement in Burlington are designed with the best materials to date to ensure that your home is safe, secure, energy efficient and eco-friendly. Whether you are simply looking to improve your home or considering putting your home on the market, our Burlington windows and doors will be one of the best investments you’ll ever make. You will regret not cooperating with us before. 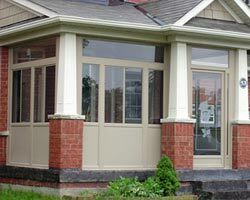 At Total Home Windows and Doors, we aim to provide the best products, customer service and rates in the Burlington area. 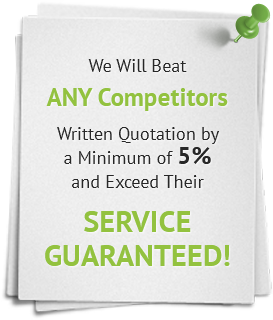 We guarantee that you will not find better rates or products elsewhere. If you happen to find a lower price, we will not only match that price, but we will beat their estimate by at least 5%. 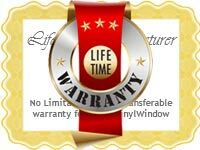 As well, all of our doors and windows in Burlington come with a lifetime warranty. 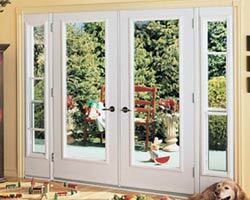 When you are ready to for the new Burlington windows and doors, contact us at Total Home Windows and Doors. Our friendly staff will assist you with any questions or concerns regarding your home renovations. We look forward to working with you to make your home more eco-friendly and energy efficient! i have replace all 13 windows and main front door with Total Home. Eddy and the whole crew were amazing .. Eddy was with me the whole time explaining every single move from the beginning to the end. Thanks Eddy you are AWESOME!!!! 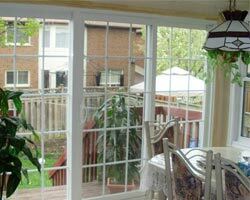 We replaced 10 windows, and changed patio door to new sliding door. Received multiple quotes and Vitaly made the best impression from the start.Pricing was very fair, quality of products look great, and Vitaly was very patient and informative through a Lot of questions.Yuri and team did a great job installing, and finishing the job.We plan to call them again for the rest of the windows and would recommend! 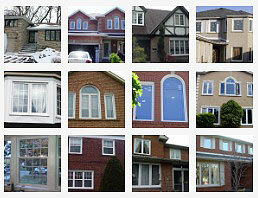 We just got all the windows replaced by Total Home Windows & Doors (most under GreenOn program) couple of weeks back. 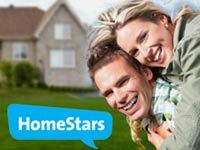 We met with 4 other vendors before deciding to go with Vitaly and Total Home. The main drivers for our decision were the price, quality of product. His dedication to client satisfaction was clear from the very beginning so we decided to move forward with the installation.On installation day, Ben and his team member arrived early in the morning and worked non stop throughout the day. . The crew cleaned up like no job was done at my place they treated my home like their own.Overall, I would highly recommend the company - and a big thank you to Vitaly and Ben for a job well done. Special message from wife to Vitaly and Ben is she is absolutely loving the Bay window thank you guys for the great job done at our place. 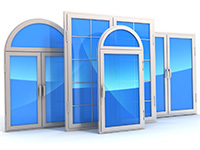 We had a smooth and easy experience with Total Home Windows and Doors. 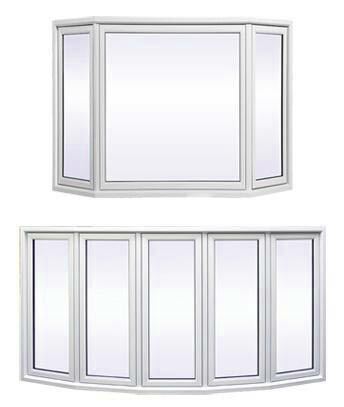 Eddy excels at customer service and provided us with the most competitive quote for quality windows and doors, including a patio sliding door. He was easy to reach and always responsive.The installation team was fantastic, courteous and efficient. We had brick-to-brick installation for all of our windows and the team was able to complete the work in 2.5 days.Our home looks totally fresh and updated and we have received so many compliments on our windows and front door! I just had all my windows and front door replaced. I have never come across such professional and friend crew of people. I received more than a barged for. The windows are exquisite and the door is just a show stopper. The job was done in a very timely manner. I highly recommend this company. They have excited all of my expectations. Very good work, very good team.Workers worked clean and fast.Jobs done in 1.5 day for 12 windows and sliding door.Highly recommend. They were proffesional, knew their job. Fast and reliable, finished within 3 hours. After they finished the job, they took time to clean everything. I would reckmmend them. We needed to replace all the windows in our resident bedrooms in our long term care homezTotal Home did an amazing job with very little disruption to our senior residents .Quality of the workmanship was excellent at a great price.Would highly recommend this company for your window need . Vitaly (the owner) was very thorough in giving me a complete education on how he builds his windows. He made sure I knew what to look for (going as far to suggest using his knowledge to gather quotes from competitors). He made sure I had a clear understanding before we even spoke of pricing. 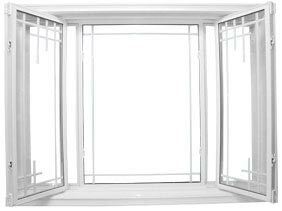 Not only was Vitaly the lowest quote BY FAR (it helps you're buying factory direct), but I saw every other window company's attempt to "up sell" us on our purchase. Vitaly also brings an entire window to demonstrate (other companies bring you a cross section of window, not an entire window).The installers showed up promptly, as promised. They worked steadily throughout the day, stopping only for lunch. They replaced our patio doors, two kitchen windows, our front storm door and BUILT a bay window. In total, the two installers were at our home for nearly 10 hours. They left our home cleaner then we left it (honestly, not a speck of construction dust was left behind) and took all the old window debris with them when they left. I can't say enough good things about our experience. Couldn't be more pleased with the professionalism of Vitaly and the crew who subsequently did the windows installation. I wish all of my home renovation projects were as positive. 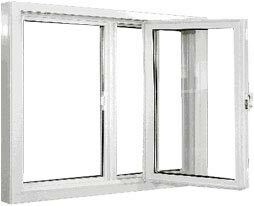 I would, and have, recommended Total Home Windows to anyone requiring replacement windows without hesitation.